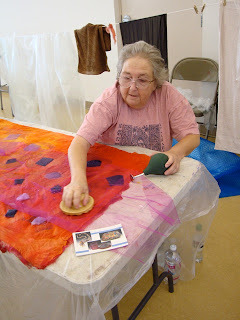 (Fiberart guild of Pittsburgh) and FI logo (Fiberart International). 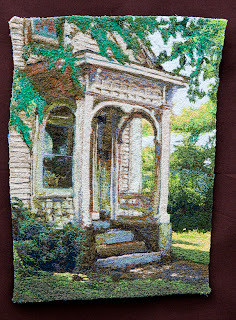 I got in late so all the letters were taken, I got the Fiberart Int logo which had to be pictured as a script lower case f and i just as pictured positioned in the square also as pictured. 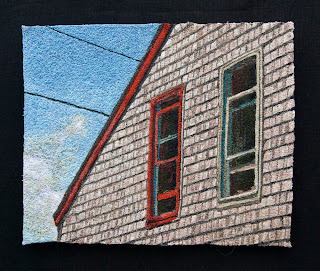 The pictured Pittsburgh skyline is a composite--those buildings are not really next to each other in real life, but are unique to Pittsburgh. Wow, I can't believe 3 awards in one month. I just received notification that my black and white necklace won first place in the Silversilk contest. 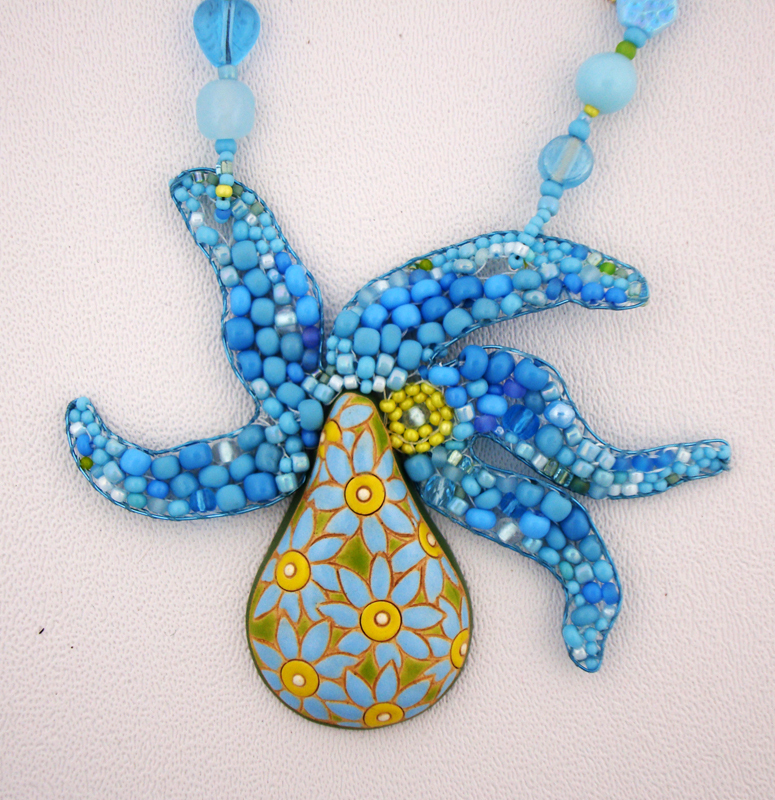 The pendant is porcelain on sterling from Artbeads. 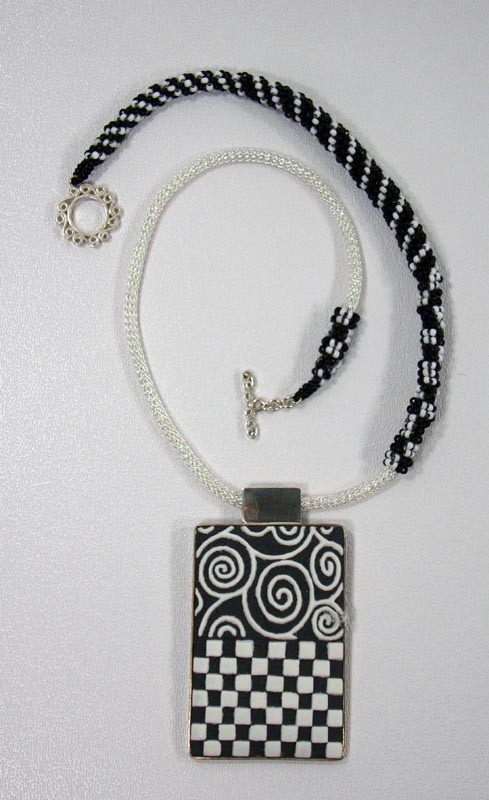 I used square stitch to mimic the checkerboard pattern and peyote for the spiral part. I was able to stitch right through the silversilk to attach the beadwork to the knit-like flexi-chain. I believe it makes a very wearable piece. 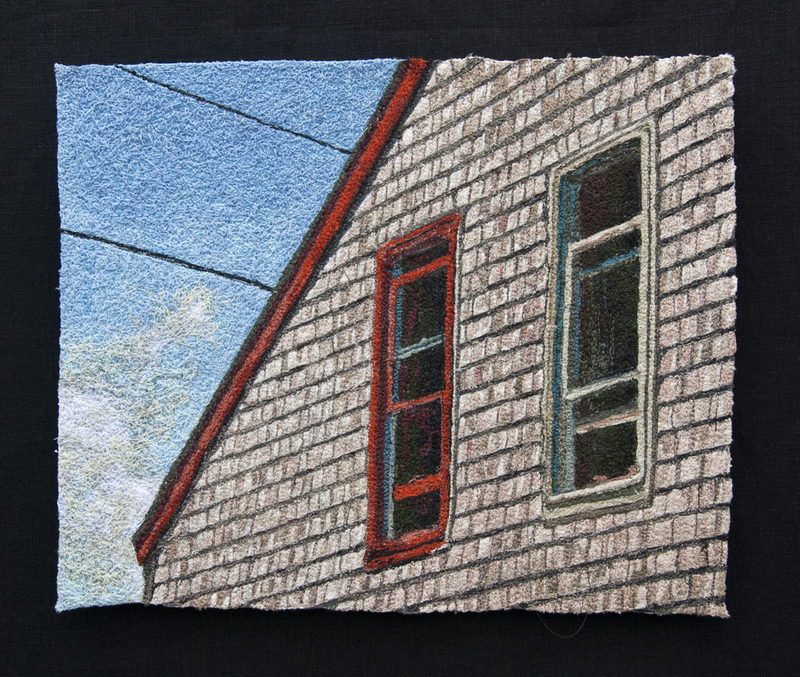 I did this piece for the next Black and White theme show at the Potomac Fiber Arts Gallery at the Torpedo Factory, 10 N Union St, Alexandria, VA which will run Oct 22 to Nov 19. 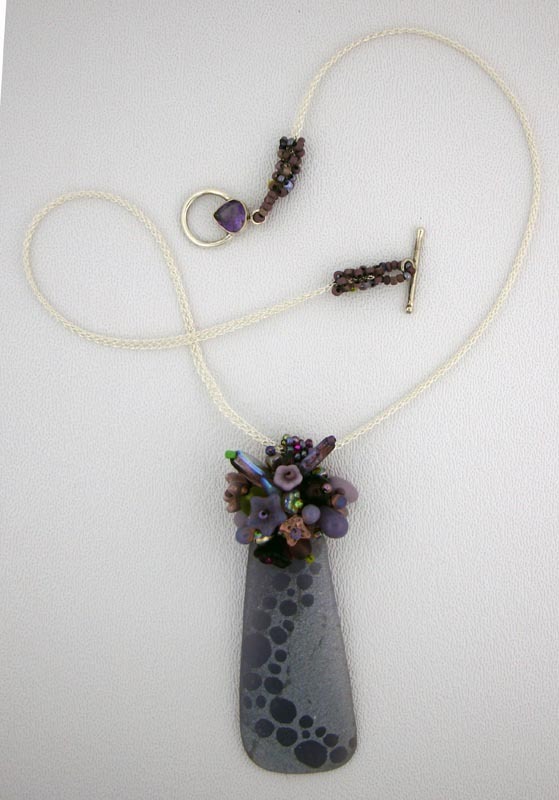 Here is a second necklace I did with the Silversilk and an etched glass pendant by Nikki Blanchard using a sterling and amethyst clasp from Star's Clasps. 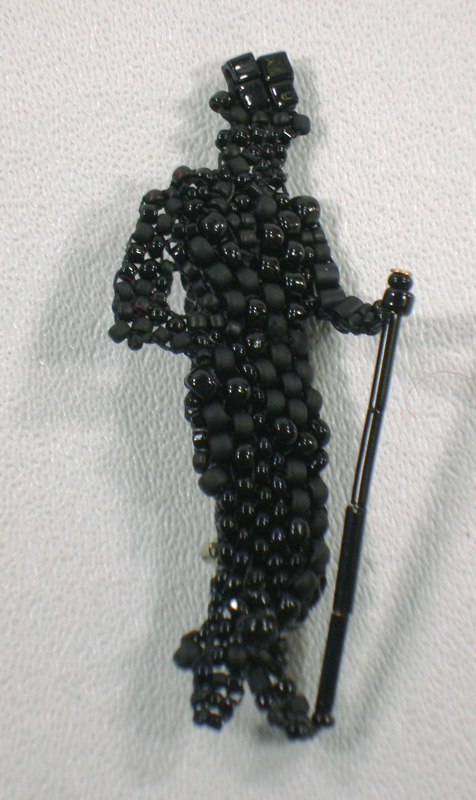 It was an honor to be included. Also this weekend I will be exhibiting with the Yorktowne Chapter of the PA Guild of Craftsmen at a shared booth #220 at the PA Guild show in Wilmington, DE. 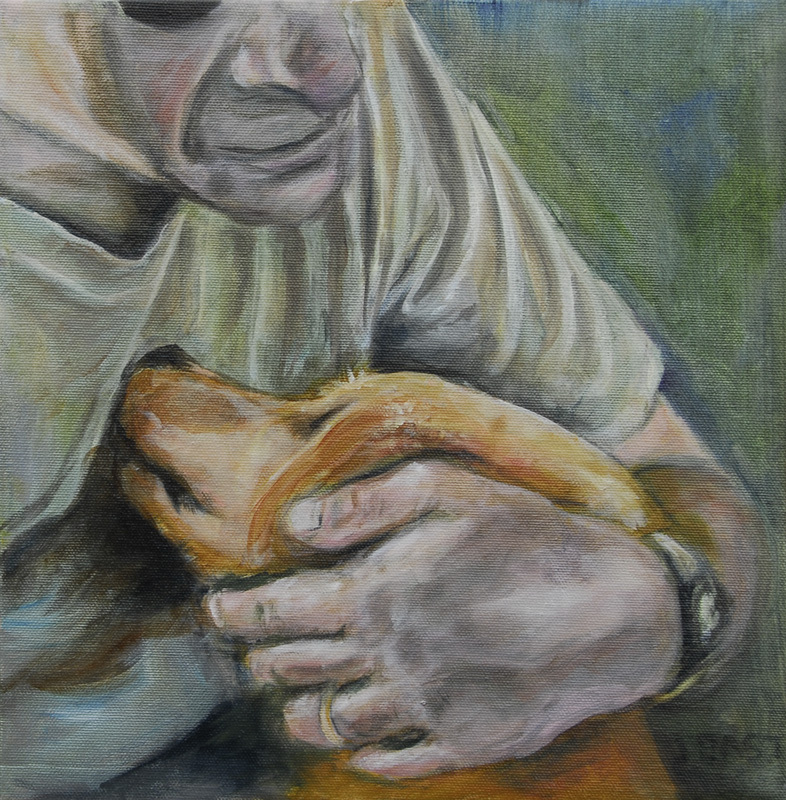 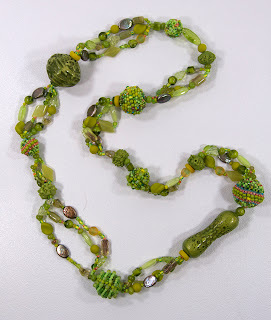 Checkhttp://www.pacrafts.org/fine-craft-fairs/july/ for more details and discount entry coupon. 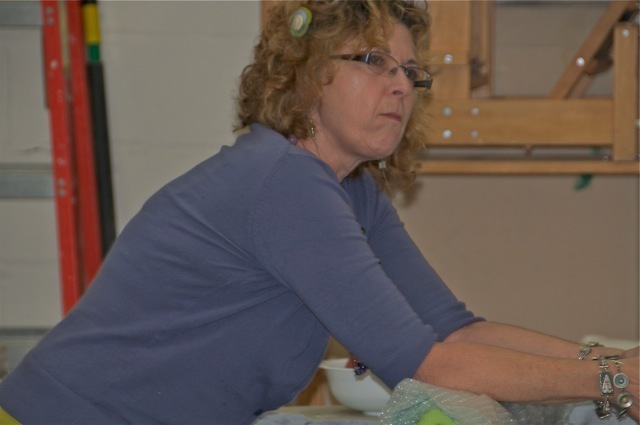 Whether it’s for a wedding, birthday, anniversary, house warming present or special thank you, locally-made designer craft makes a great gift with a story that is sure to make someone happy. I am packing my car preparing to head on down to Common Ground at McDaniel College in Westminster, MD. 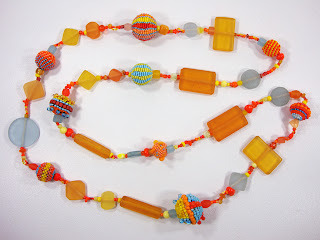 I will be teaching a beaded bead necklace I call Chinese Jump Rope. Students will learn 4 types of beaded beads based on brick, peyote, square stitches as well as right angle weave. 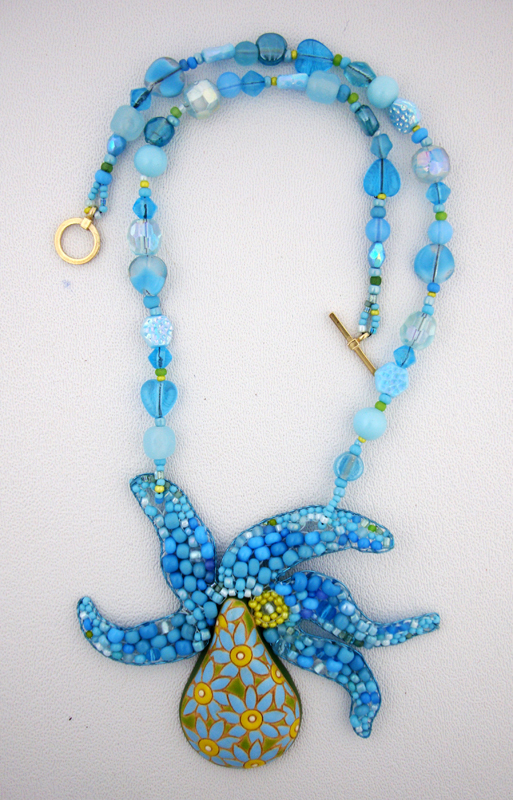 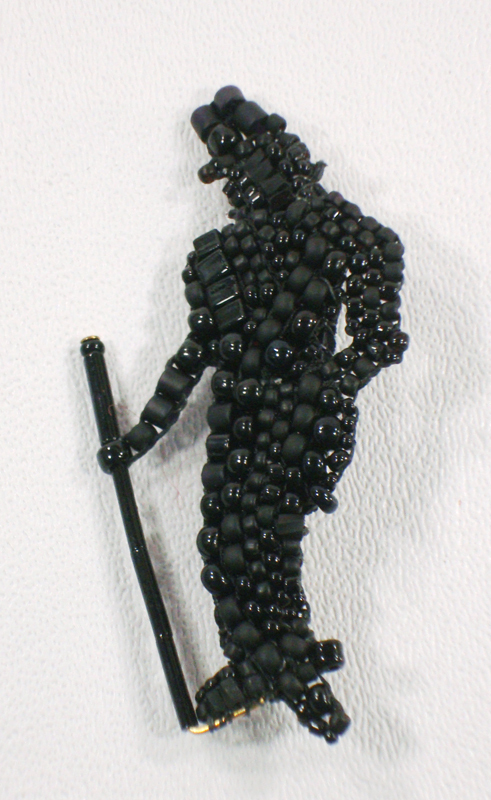 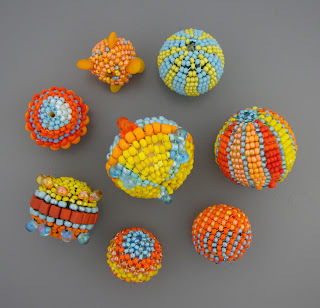 I have interspersed the beaded beads with polymer clay beads by polymer artist Grant Diffendaffer. 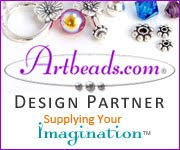 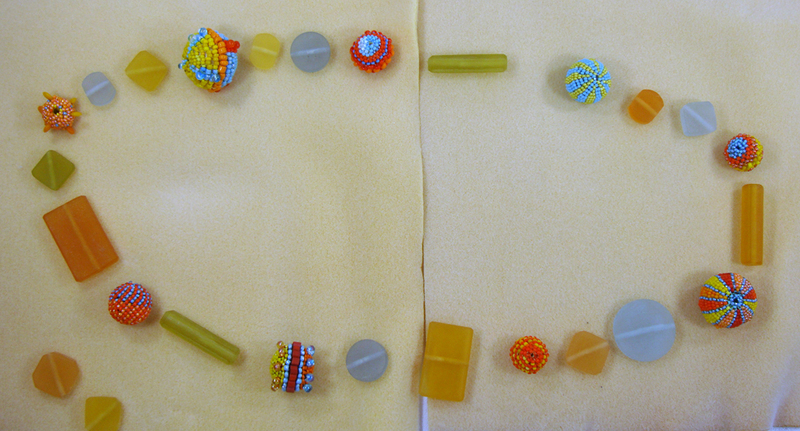 To keep the kit cost down, students will be using resin beads by Natural Touch instead of the artist beads. 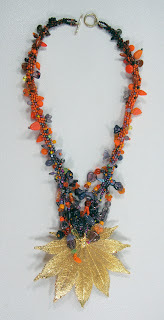 Last year I taught my Falling Leal necklace and had great success with students including a 10 year old. 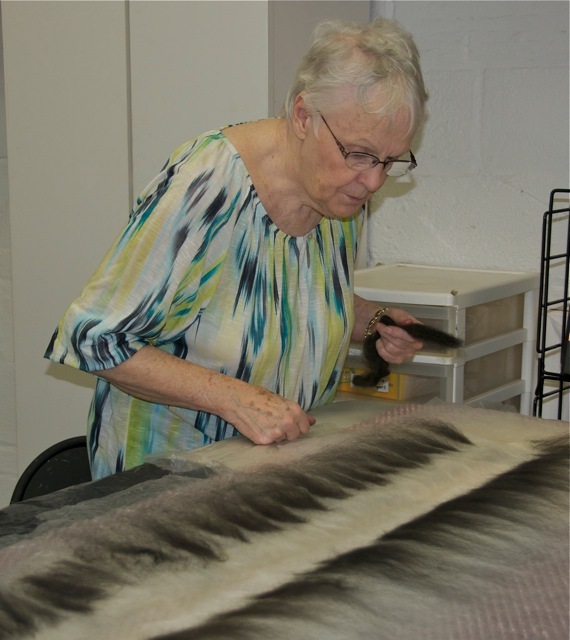 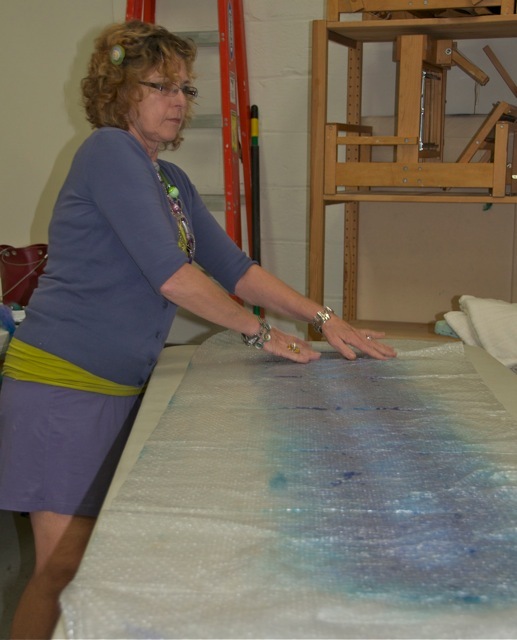 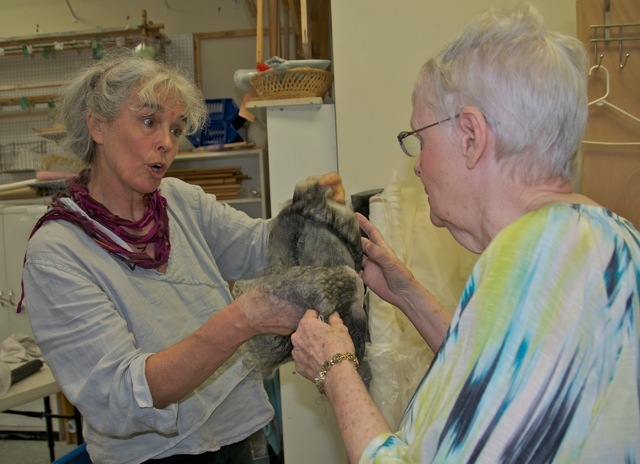 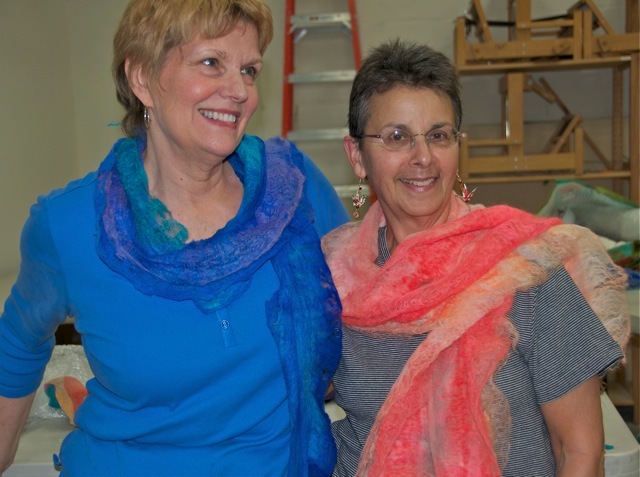 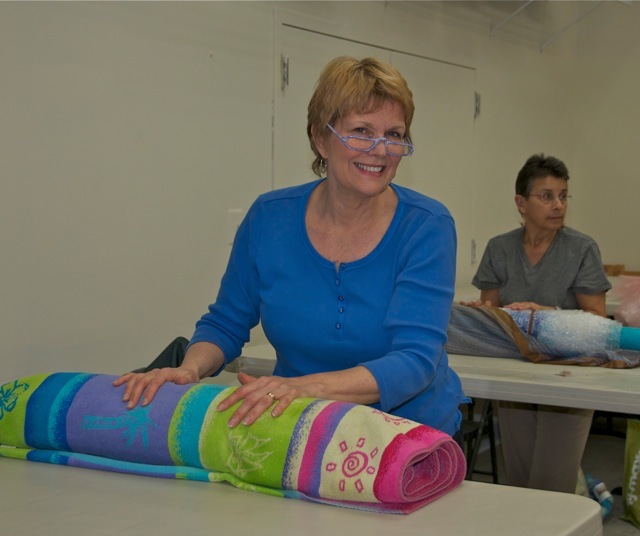 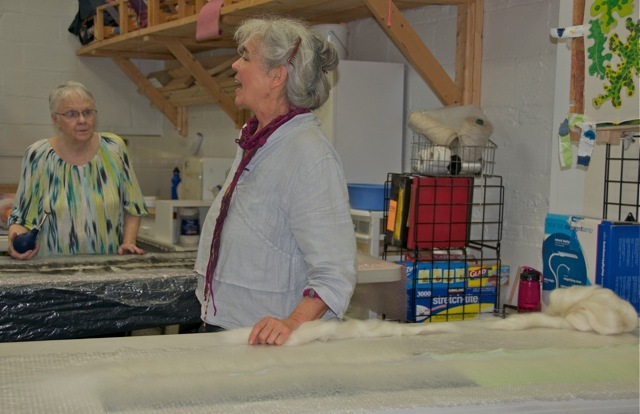 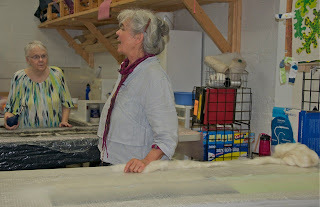 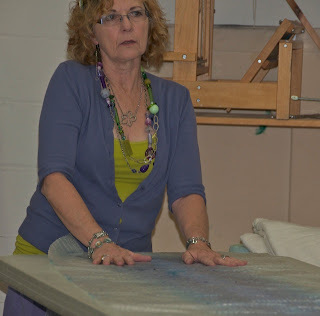 I just returned from a wonderful workshop on Hybrid Felting given by Anne Vickery Evans as part of the SDA (surface Design Association)/SAQA (Studio Art Quilt Associates) conference in Philadelphia, PA. 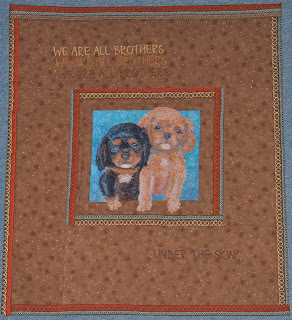 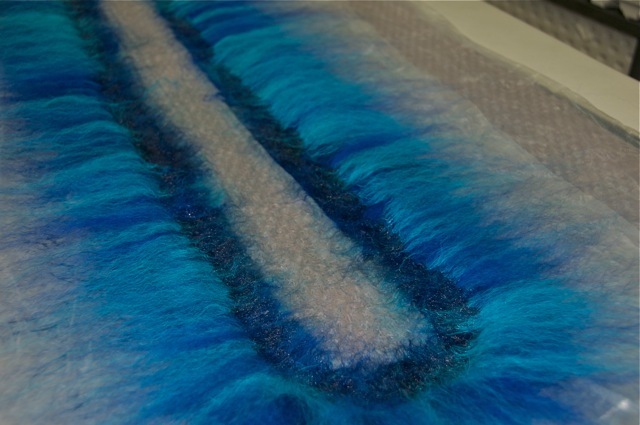 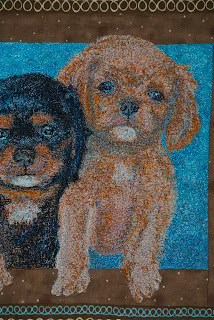 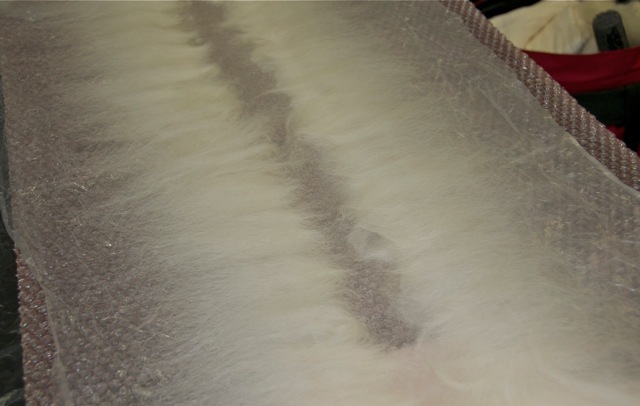 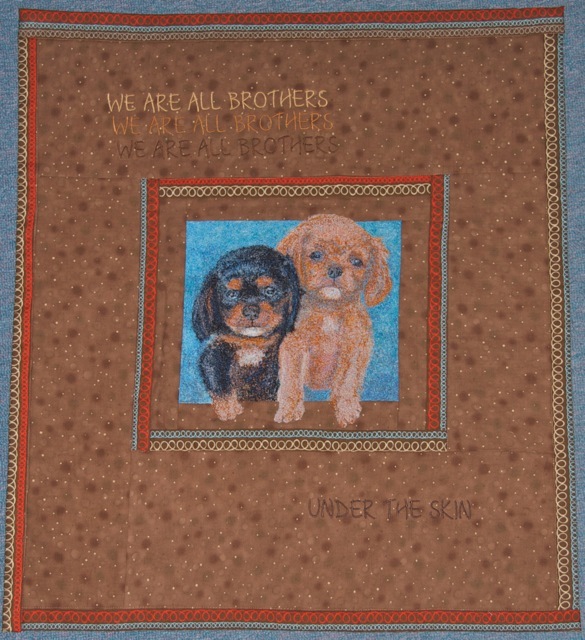 Hybrid Felt also sometimes known as Nuno Felt is the bonding together of wool fibers with other fibers and/or fabrics. 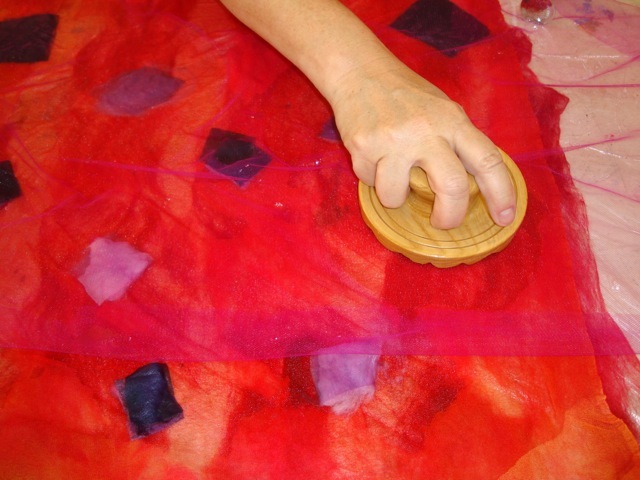 This is me using a thin layer of wool roving to attach small squares of colored silk charmeuse to a background fabric of hand dyed silk gauze. 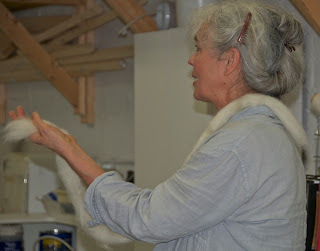 I have been remiss in not including in the felt boa shots my own example. I did mine in all white expecting to dye the entire scarf after felting. 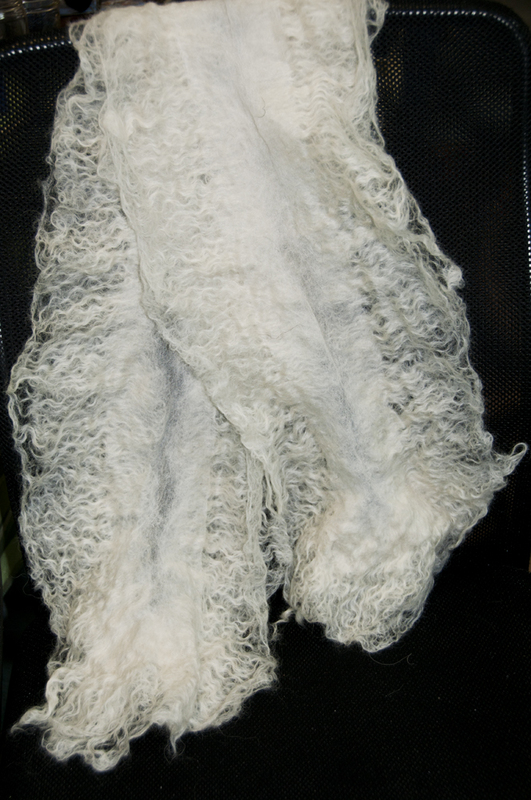 However, it turned out so Victorian in white that I am loath to mess with it. 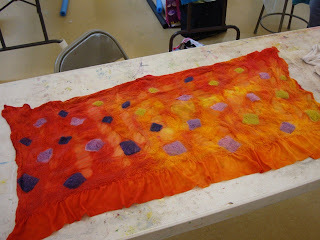 I am toying with the idea of lightly tea dying it for an antique look. 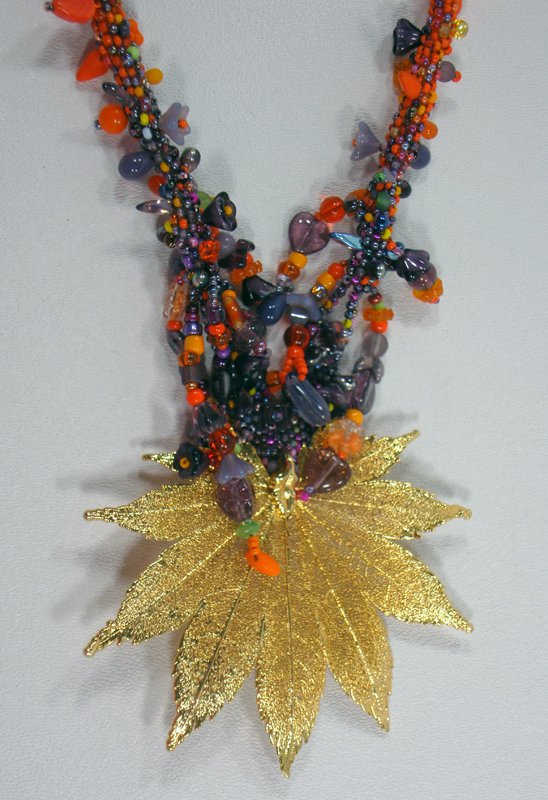 I have also included my latest beadwork ventures. 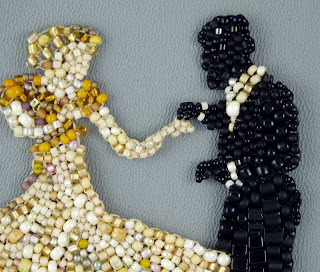 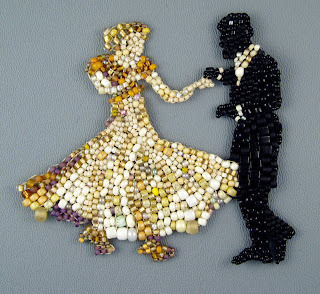 My love in beadwork is using brick stitch to actually draw figures or motifs. 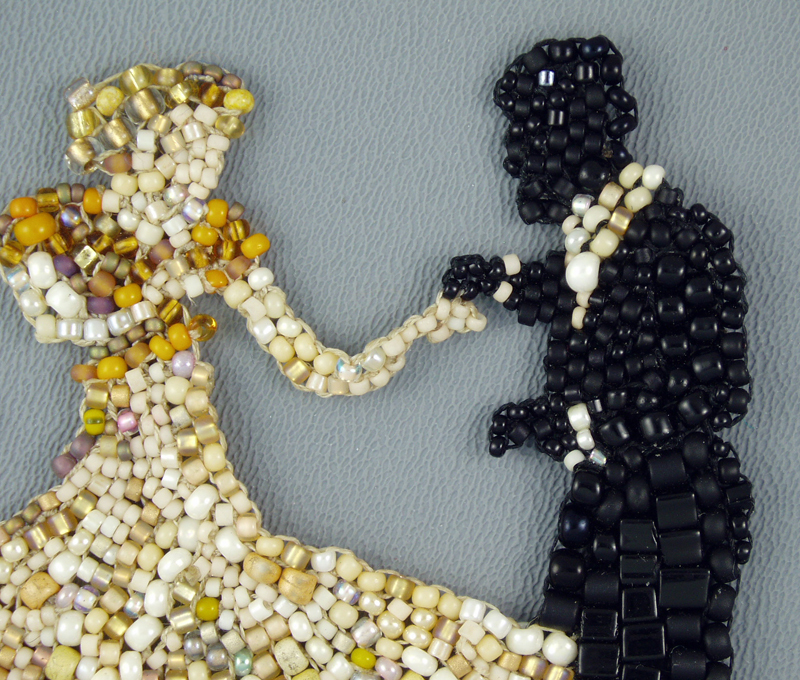 I am including "Swingtime" a brooch I did a while ago based on a Fred and Ginger partnership. I just completed "Top Hat" and "Putt'n On The Ritz", brooches after a sole Fred. 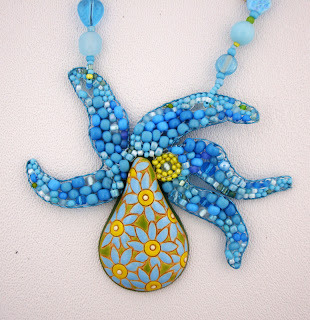 I have also purchased several stoneware pendants from Artbeads and used the motif etched and painted in the pendant to create a surround for the focal bead. I'm back from a wonderful tour of Laos, Thailand, Cambodia and Viet Nam. I am still sorting photos as I had to buy a new hard drive to take all the new photos. 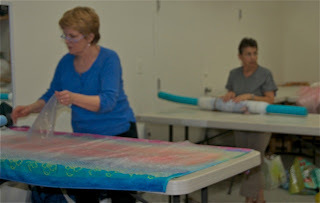 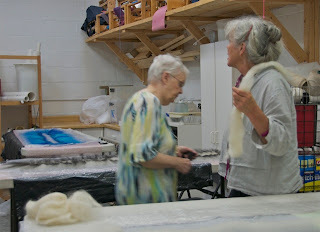 Back into the swing of artistic creation, my felting study group had a fantastic session this Thursday. 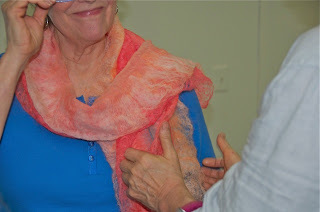 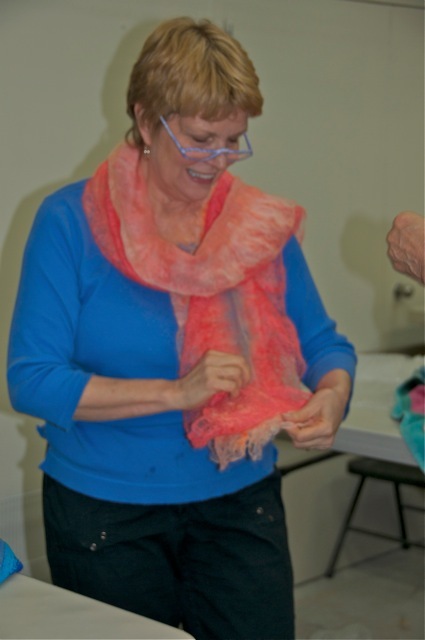 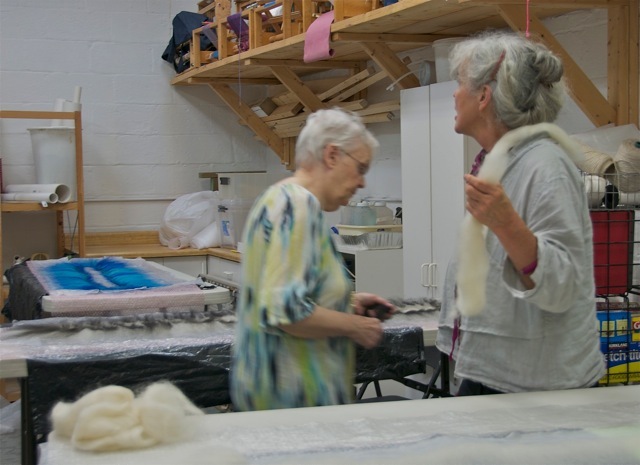 Renata Moskovitz taught us all to felt a lacy boa like scarf with a long fiber wool on a strip of silk chiffon.